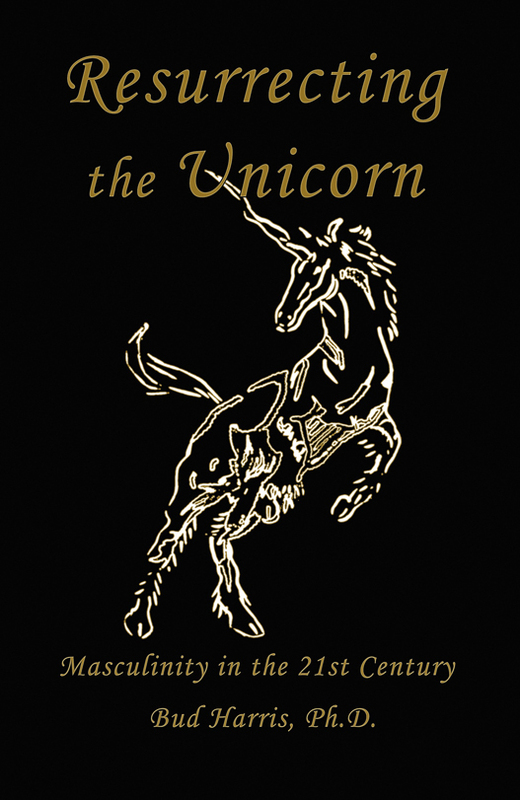 Resurrecting the Unicorn—that's what Bud Harris and Fisher King Press have up their sleeves! 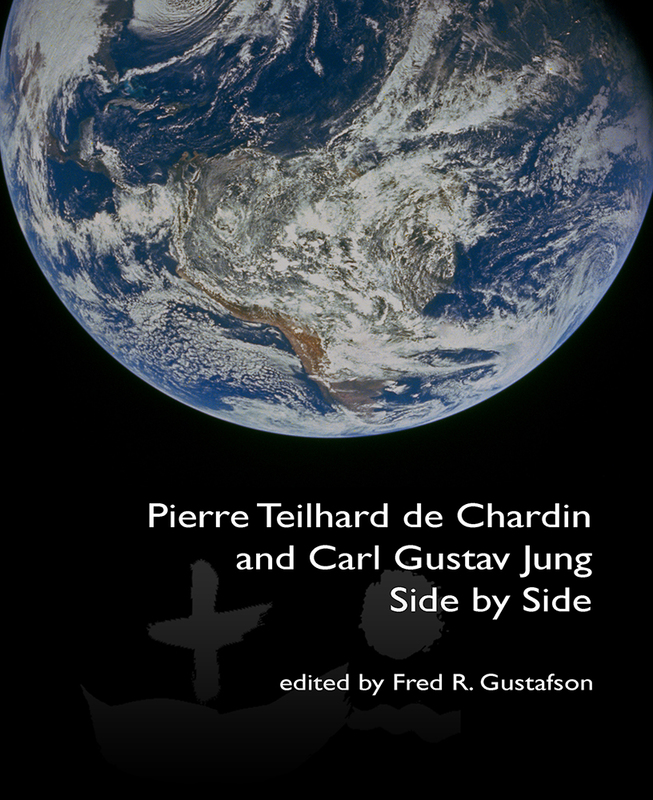 and directly from Fisher King Press. 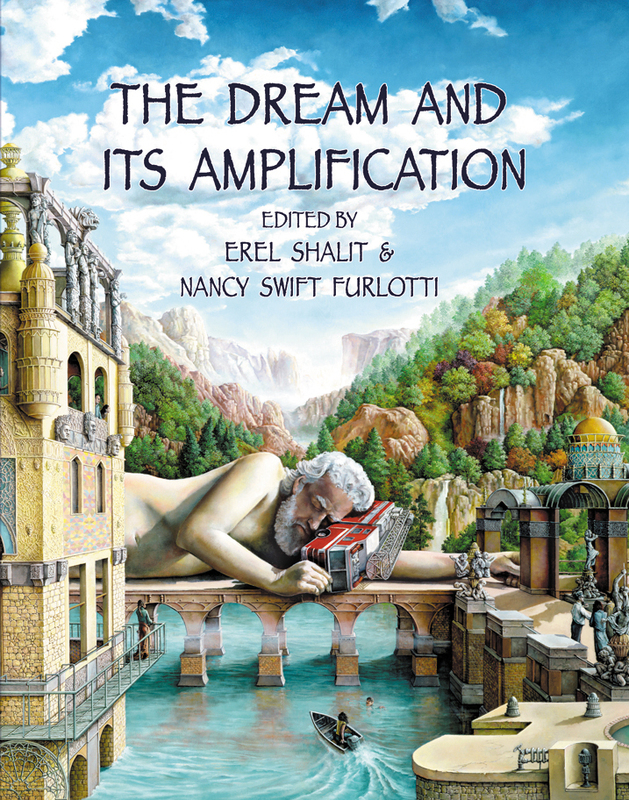 In addition to The Sister from Below: When the Muse Gets Her Way and The Motherline: Every Woman’s Journey to Find Her Female Roots , Naomi Ruth Lowinsky is the author of numerous prose essays, many of which have been published in Psychological Perspectives and The Jung Journal. 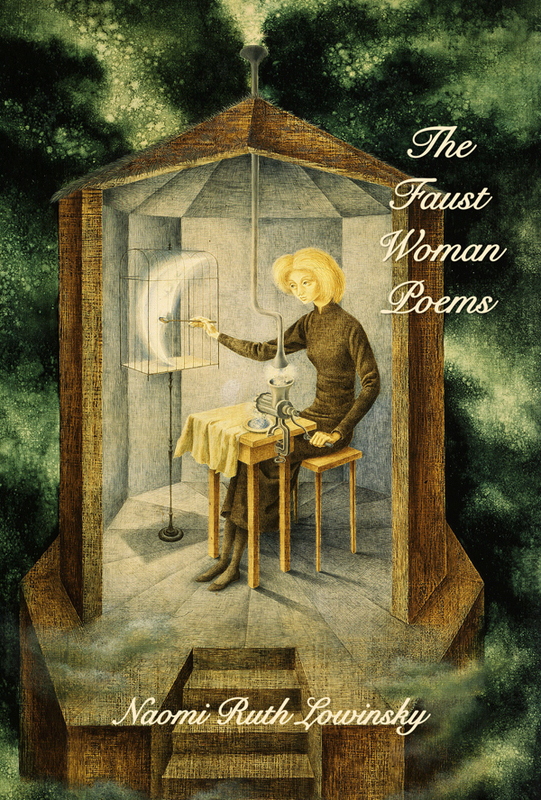 She has had poetry published in many literary magazines and anthologies, among them After Shocks: The Poetry of Recovery, Weber Studies, Rattle, Atlanta Review, Tiferet and Runes. Her two poetry collections, red clay is talking (2000) and crimes of the dreamer (2005) were published by Scarlet Tanager Books. Naomi is a Jungian analyst in private practice and poetry and fiction editor of Psychological Perspectives. Naomi Ruth Lowinsky has recently been awarded first prize in the Obama Millennium contest for her poem “Madelyn Dunham, Passing On” in which she imagines the spirit of of Obama’s deceased grandmother visiting him as he speaks to the crowds in Chicago after his election. The poem will be published in the literary magazine New Millennium Writings this fall. 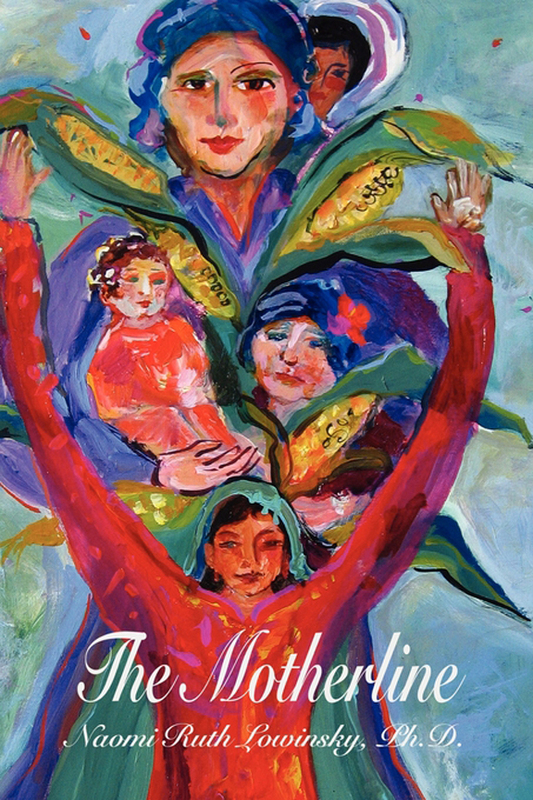 In addition to The Motherline: Every Woman’s Journey to Find Her Female Roots and The Sister from Below: When the Muse Gets Her Way , Naomi Ruth Lowinsky is the author of numerous prose essays, many of which have been published in Psychological Perspectives and The Jung Journal. 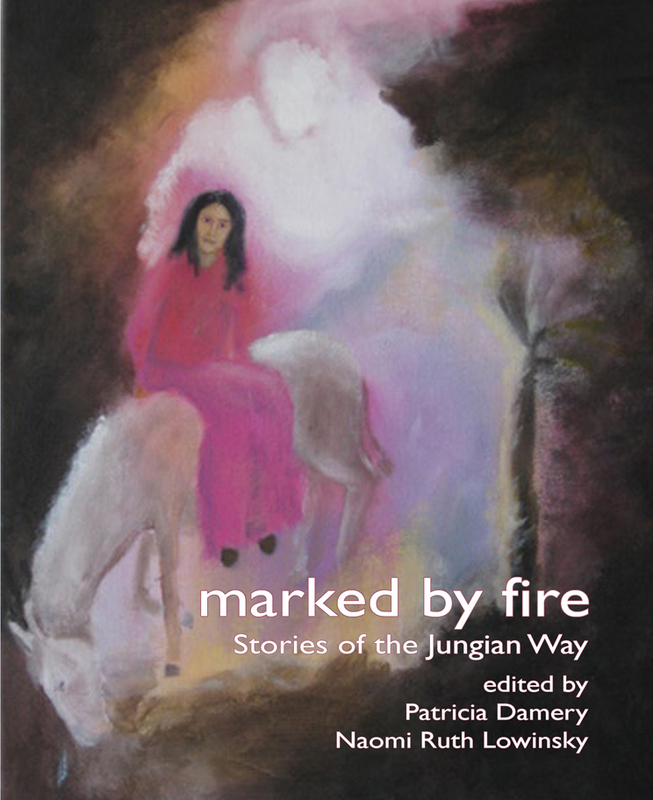 She has had poetry published in many literary magazines and anthologies, among them After Shocks: The Poetry of Recovery, Weber Studies, Rattle, Atlanta Review, Tiferet and Runes. Her two poetry collections, red clay is talking (2000) and crimes of the dreamer (2005) were published by Scarlet Tanager Books. 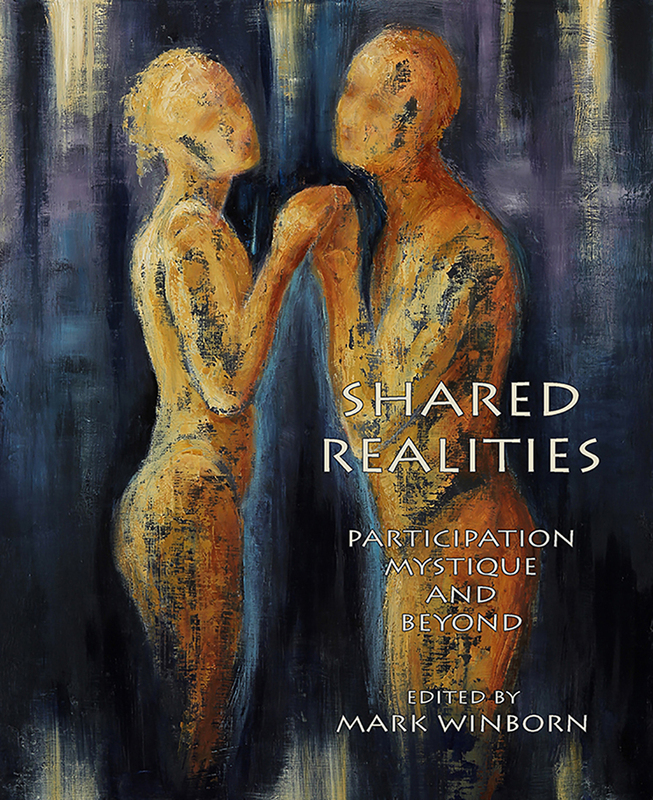 Naomi is a Jungian analyst in private practice and poetry and fiction editor of Psychological Perspectives. Naomi Lowinsky's newest book of poems, Adagio and Lamentation was published June, 2010. 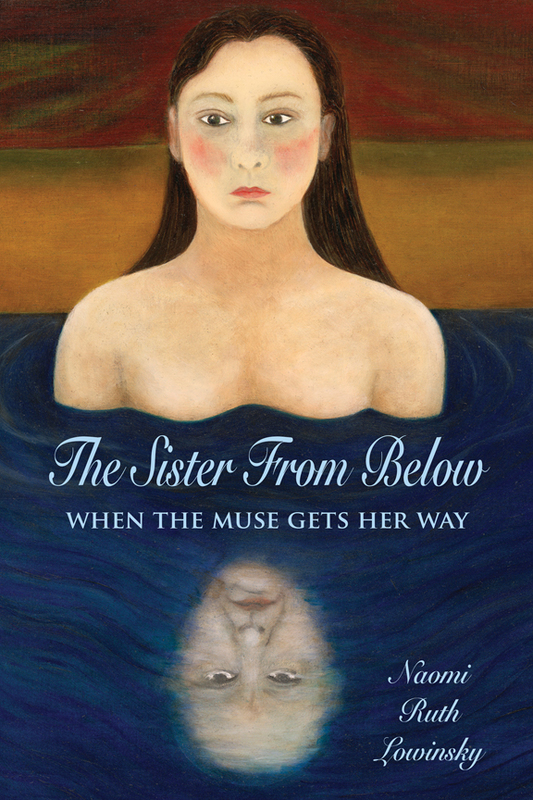 Other Naomi Lowinsky titles include The Sister From Below: When the Muse Gets Her Way (2009 Fisher King Press) and The Motherline: Every Woman's Journey to find Her Female Roots (2009 Fisher King Press). You can order books directly from Fisher King Press or purchase from your local bookstore or from a host of online booksellers.